holes. Their lifespan is up to 50 years. Captive breeding is helping to protect those in the wild. 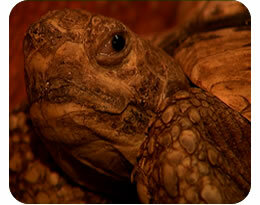 Tortoises are associated with strength and immortality in many cultures.